KIA family will be supplementing with a new model in the crossover face. Kia showed a new photo of electro concept, which debuts in Geneva. An updated Korean crossover got a different look and a more refined interior. The car will appear on the shelves from this spring. Kia officially presented the third generation of the subcompact Soul SUV at the Los Angeles Auto Show. 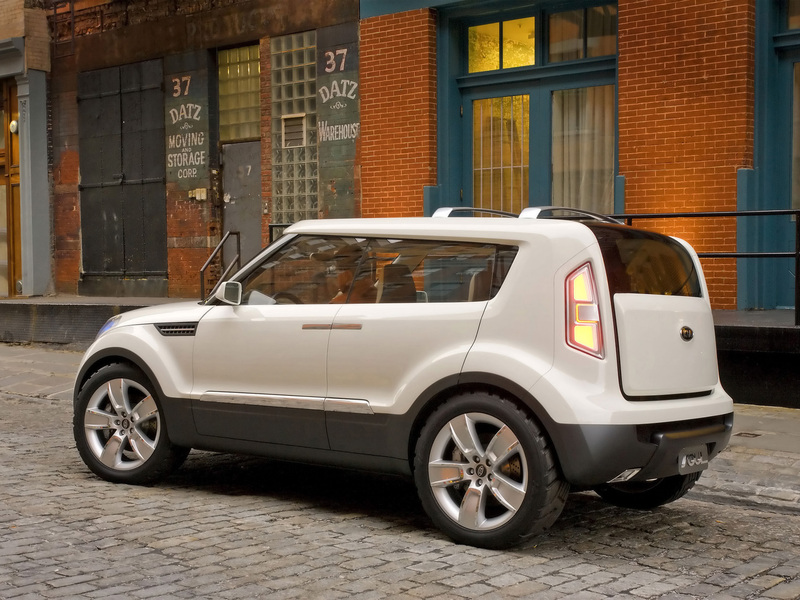 We select only big size kia soul photos for our photogallery.